If you want to start your own blog series then the most challenging task is choosing a good name for it. 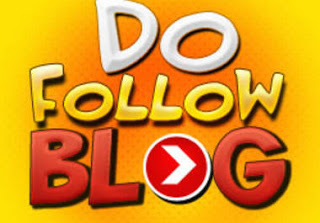 As they say “as you sow so shall you reap“, the name plays one of the most important role to decide your blog’s future. One needs to be real careful while choosing a blog name. In this post, we are going to cover creative blog naming ideas for you. a) You have not chosen a niche yet – If you have not chosen a niche and still do not want to because you are a writer of your own terms. You write on anything you feel like. This is where the challenge of the choosing the good blog names becomes even challenging. You end up choosing a long blog names (which people tend to forget) or a name which might not be inclusive of a topic you would like to write on in future. Keep it short. b) You have chosen a niche/ intend to – It’s great if you know what in future you want to write on but be a little careful with your website name. If suppose “electronics” interests you but you choose only “camera” as your niche and you name your blog say “cam-e-tronix” then you cannot write on “mobiles” in future in that series. Access yourself. Type it in Google and look for the number of occurrences. You have to make it unique but simple so that people type it in and your blog name appears at the top without any competition from keywords appearing in other blogs. Check for the availability on the networking sites as it may happen that the same name is already taken there. Be sure about it before registering for a blog name for yourself. In case you do not have a specific niche and the name you have chosen is more general then chances of it being not available are even high. True that. 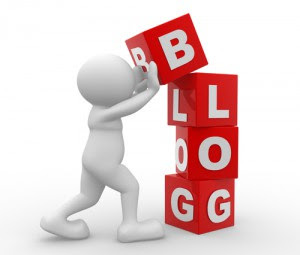 Yes, your blog name should be short and simple but at the same time it should be informative, catchy and interesting. It should be short because it should be acceptable (and available) on sites and services you want to promote it on like Facebook.com or twitter.com or Instagram and simple because you would want people to remember it and come back to you again. 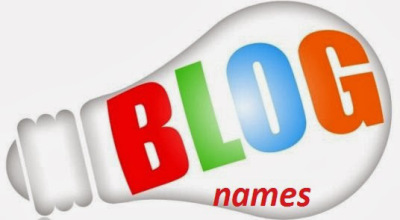 There are also many blog name generator tools available on internet which can be helpful for choosing right blog names. Hope you liked theses name ideas, leave your views via comment.